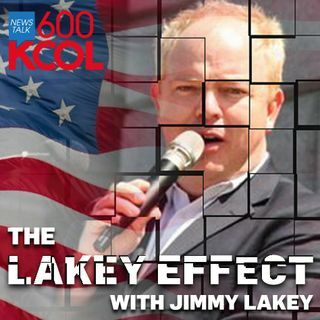 Jimmy Lakey talks to Sally C. Pipes. He also talks about border wall funding, Michael Bennett, and Cory Gardner as well. He also takes phone calls.